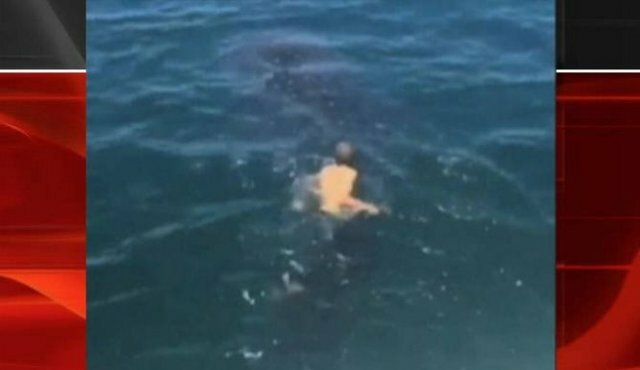 A group of Florida teens made headlines on Monday after video emerged of them swimming with a whale shark, catching a ride on the back of the massive fish off How is this possible without any consequences? What is wrong with people today. No respect, This is horrible.